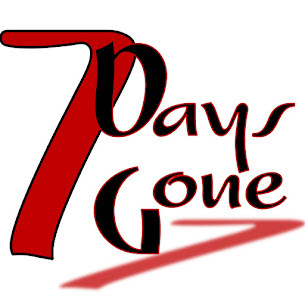 Seven Days Gone: Coming into Newburgh on Friday night...coming in hot!!! Coming into Newburgh on Friday night...coming in hot!!! 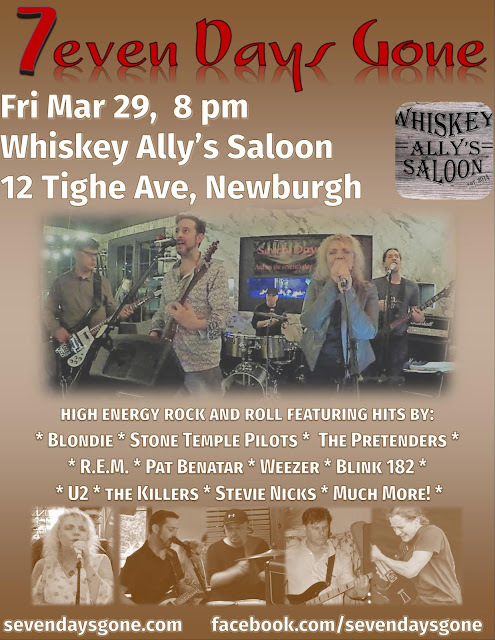 We're back with our friends at Whisky Ally's this Friday, March 29. 8pm start. Come on out for a few beers (make sure one of you sticks with Shirley Temples...) and hang with us as we rock it out! Thanks to our friends at Whistling Willie's!